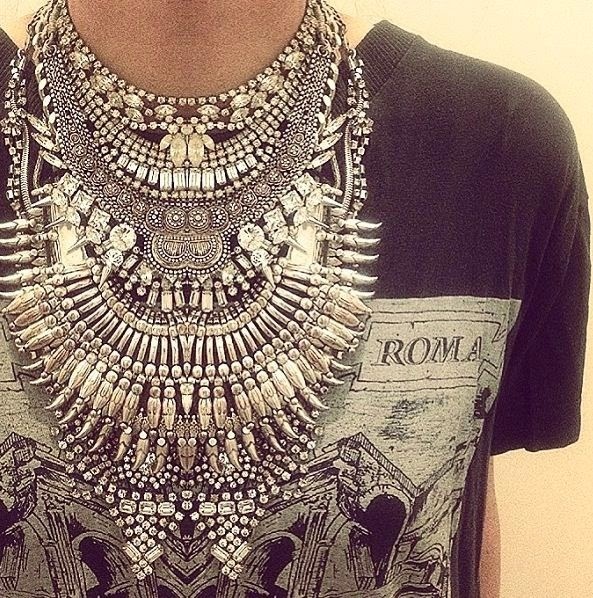 I've been meaning to do a post (purely visual) on bohemian/boho/indie style. 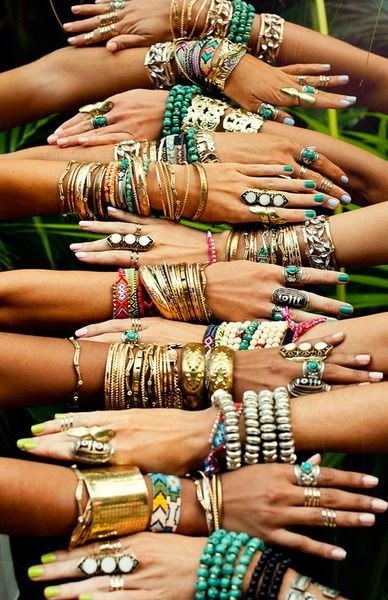 Its festival fashion season, particularly Coachella - and I am beyond ecstatic to see what everyone will be wearing! I'm a huge fan of everything boho-chic so I've put together a little inspo-board of looks I LOVE. My favourite thing about this style is how easy and simple the clothing generally is- with the accessories being the focal point. Nicole Richie, Kourtney Karshashian and Vanessa Hudgens are icons when it comes to Bohemian fashion. Admittedly I obsesses over their wardrobes- sweet perfection really! 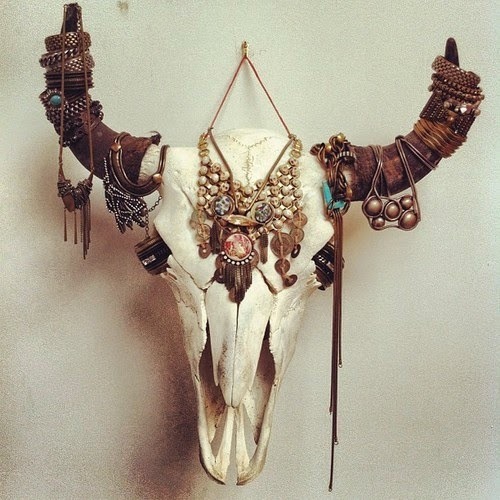 Closet Staples for "boho-chic": denim shirt, fringes, lace, maxi skirts/dress, crochet, loose tops, florals, lots of vintage inspired jewellery, brass/ stained metal jewellery, natural stones jewellery, gladiator sandals.